Lawyers practising at the Madurai bench of the Madras High Court staged a protest in Madurai on Tuesday demanding an immediate revocation of the de-recognition of the Ambedkar Periyar Study Circle (APSC) by IIT Madras. As many as 60 lawyers gathered in front of the Mahatma Gandhi statue on the court premises and raised slogans against the IIT-M management condemning the de-recognition of the Ambedkar Periyar Study Circle (APSC). IIT-M derecognized the APSC in the wake of an anonymous complaint that the group was critical of Prime Minister Narendra Modi and his policies. They demanded that the dean of students at IIT-M be arrested as the de-recognition of the group violated the right to freedom of speech. "It amounts to violation of the right to freedom of speech and expression. Hence, the students dean should be arrested," said advocate S Vanchinathan who led the protest. The agitating lawyers demanded that the central government seek an apology from IIT Madras for de-recognising the student group. The protesting lawyers also wanted the Tamil Nadu government to make its stand clean on the issue. "The Tamil Nadu government has not commented on the issue. It has remained as a silent spectator. The government should reveal its stand on the issue," Vanchinathan said. The lawyers threatened to intensify their protest if the de-recognition of the group was not withdrawn immediately. 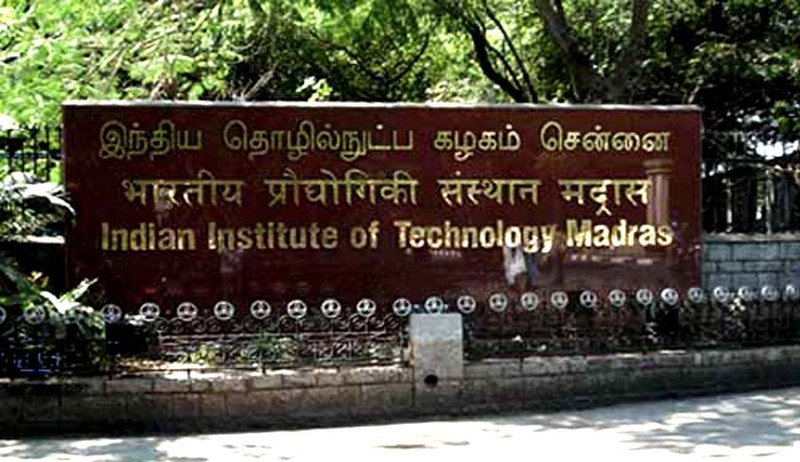 In a separate but related incident, Students of Law College in Madurai boycotted their classes for the second consecutive day on Tuesday protesting against the de-recognition of the Ambedkar Periar Study Circle at IIT, Madras. They also blocked the road in front of the district court here and termed the de-recognition of Ambedkar Periar Study Circle at IIT, Madras, as an "attack on the freedom of expression". The students also demanded that the de-recognition of the APSC be rolled back immediately.